Processor MTK6580 (MTK6570) is ideal for secure smartphones, thanks to its low power consumption. 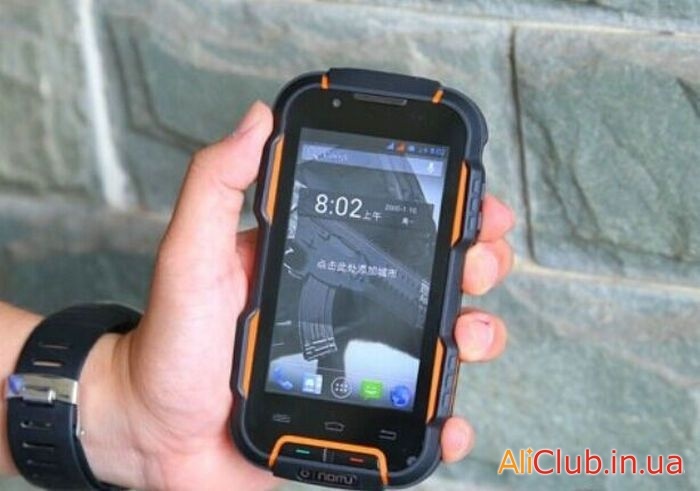 Therefore, smartphones with protection class IP68 on these processors are becoming more. 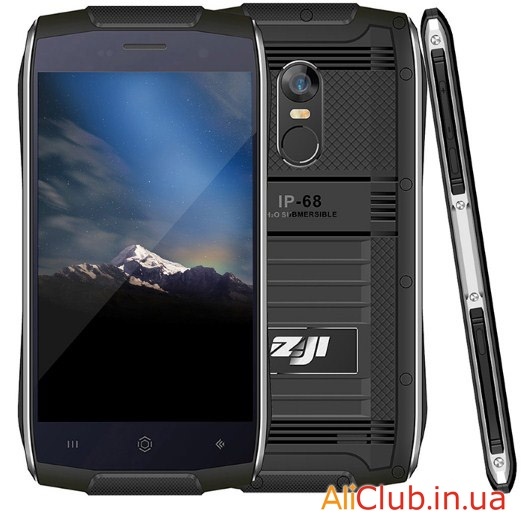 Zoji Z6 is one of these phones, although judging by the casing protection class IP68 is a bit exaggerated. 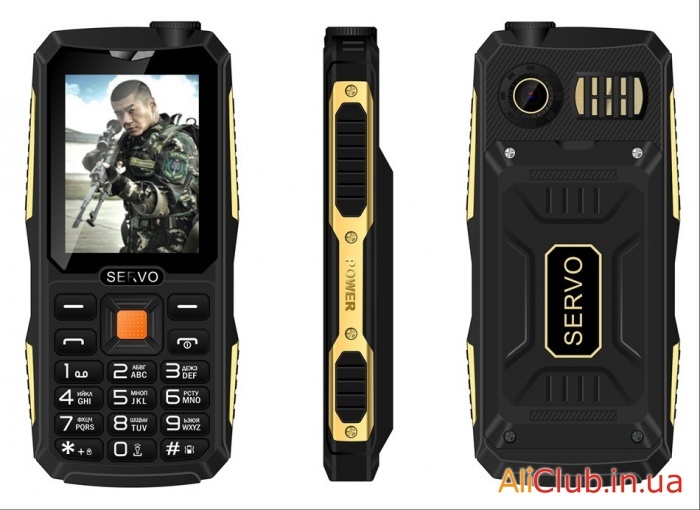 But the relatively small screen 4.7" large battery 3000mAh will provide a long battery life. 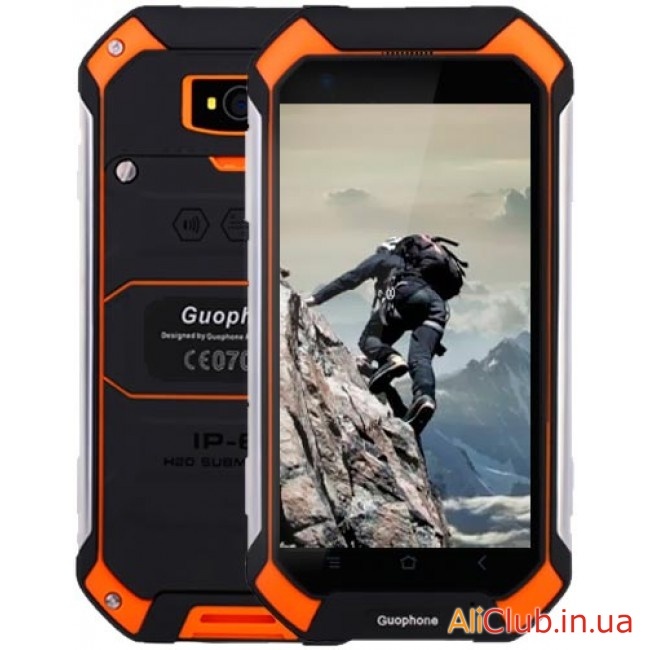 Despite its modest specifications, the smartphone Oinom LMV9D is the phone with high moisture and darasamuth, a huge battery and all features of for extreme recreation and tourism. 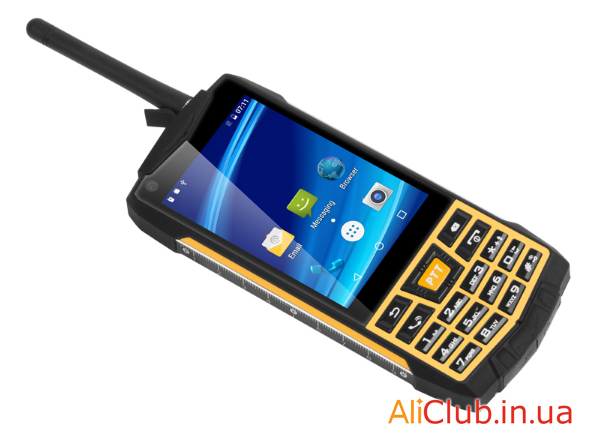 These phones, having protection classes IP67 and IP68 never become obsolete, and will always find a buyer. In this review we will consider ZTE LMV9D in more detail, and also what are its main differences from regular phones. Phones with increased protection (IP67, IP68) require longer battery life, and so for these models make optimal use of the most energy-efficient processors. For this reason, most of these phones still produce on MTK6572 — very economical processor at the same time having a full 2 ​​cores, but unfortunately, it is quite old, and it can not be equipped with more than 512Mb of RAM. Next similar processor, released by Mediatek in 2016 — MTK6580 , already has 4 cores and the amount of available RAM memory to 2 Gb — it is much more interesting, and most importantly — more urgent, but phone manufacturers have only recently begun to produce protected phone numbers on the new processor — one of them and became GuoPhone V19 .